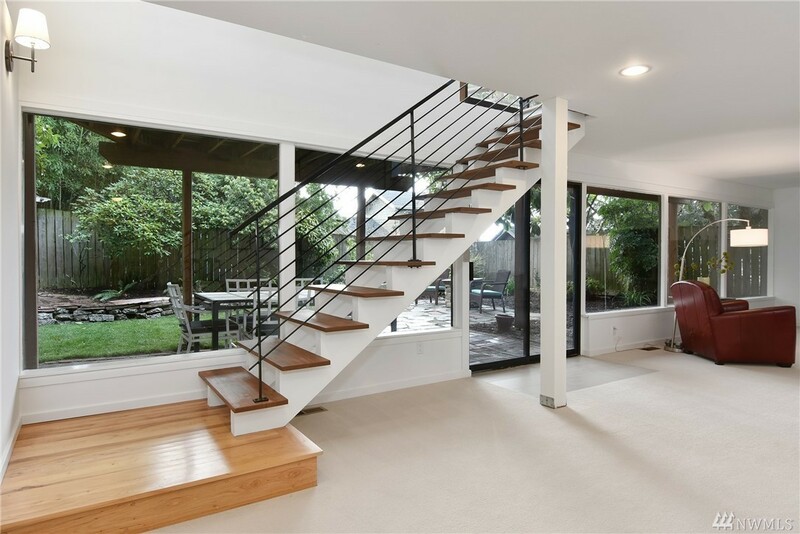 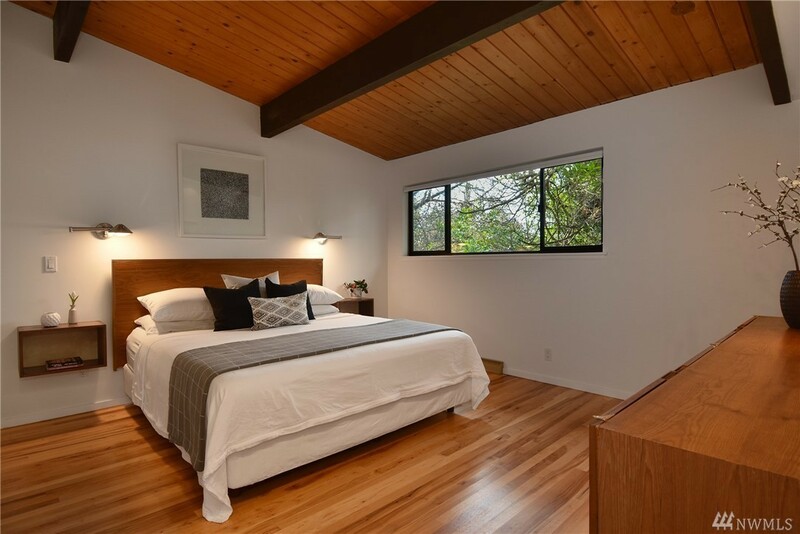 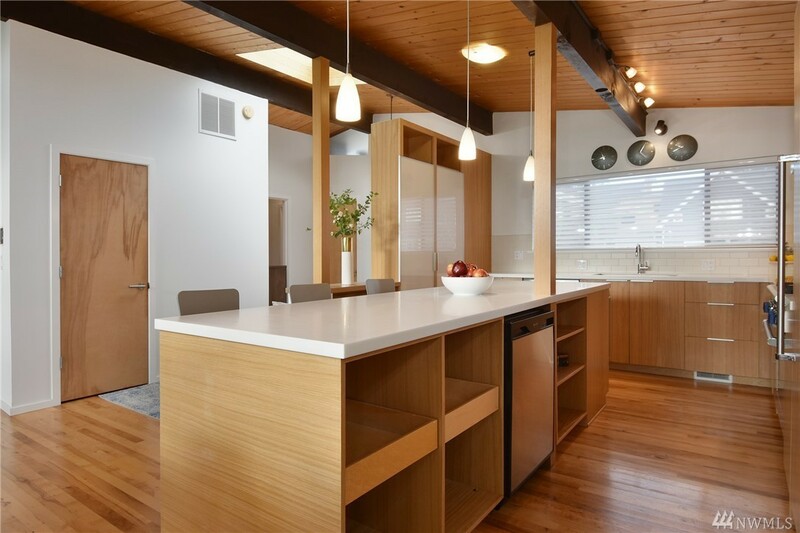 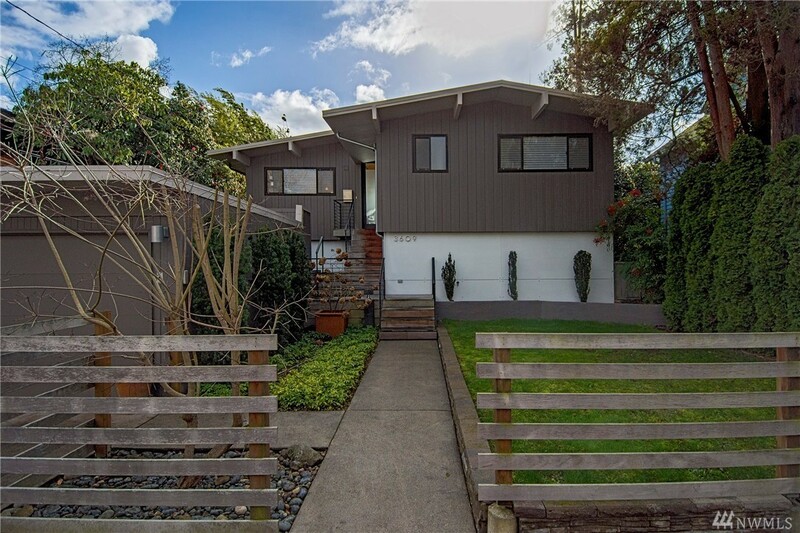 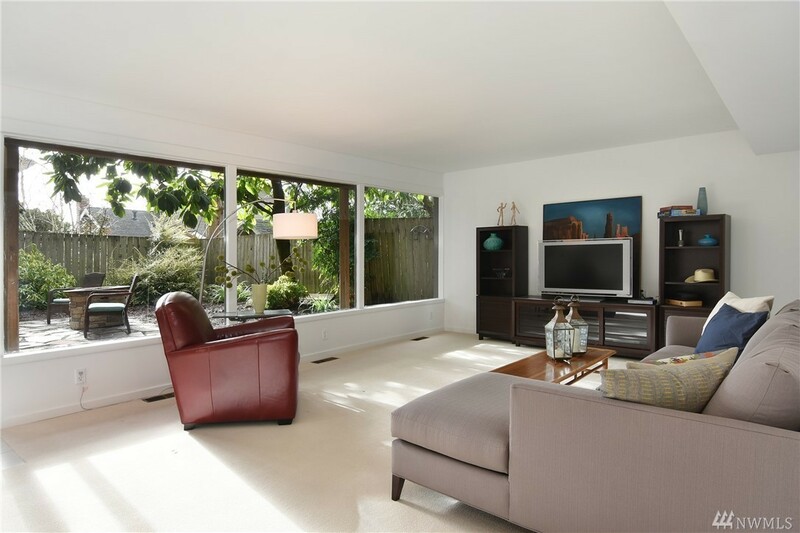 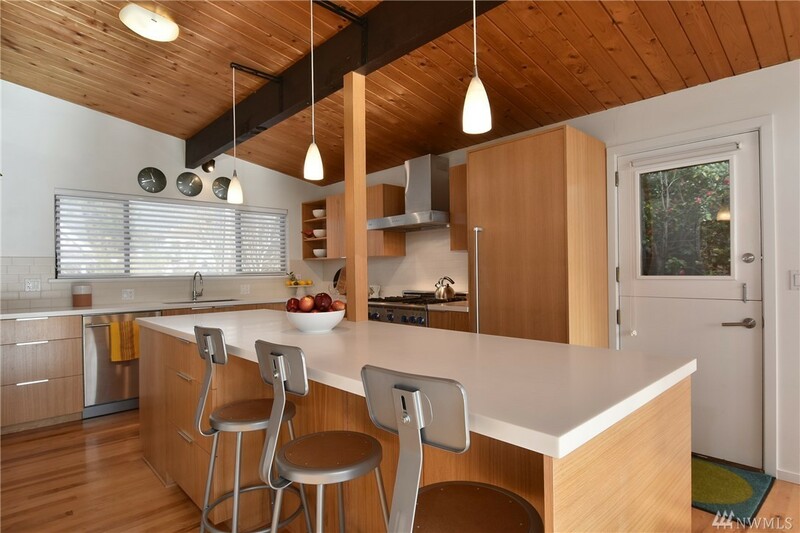 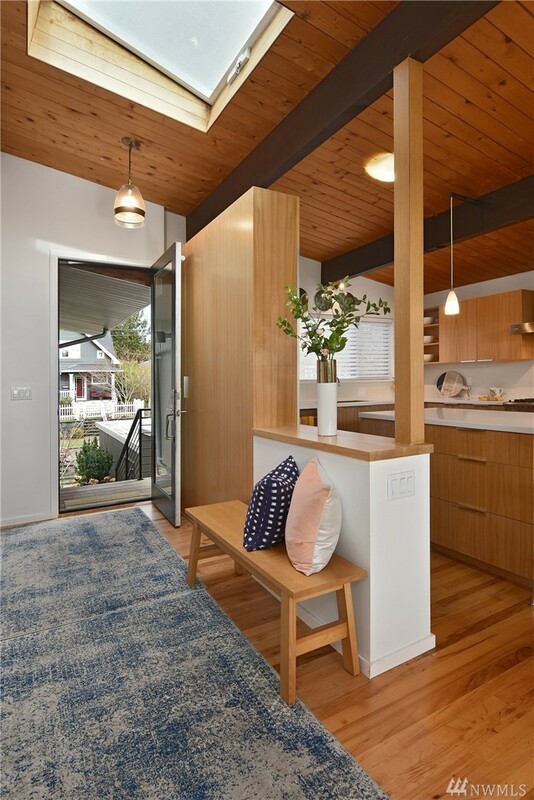 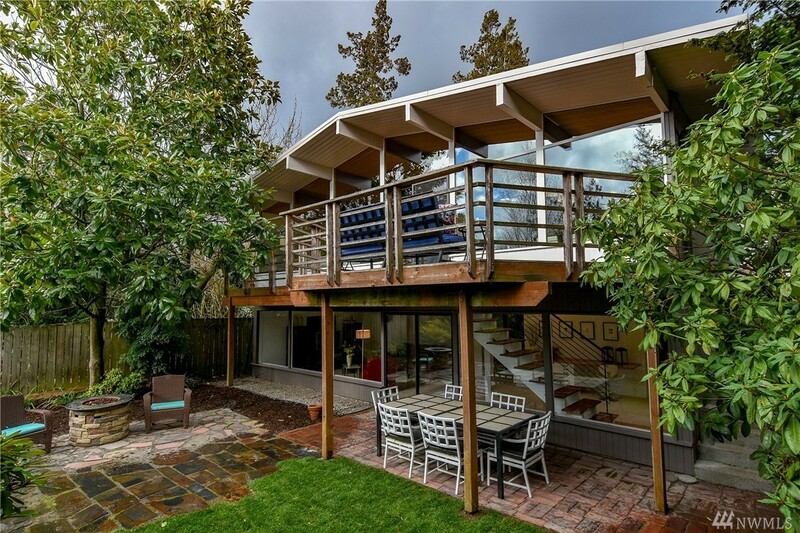 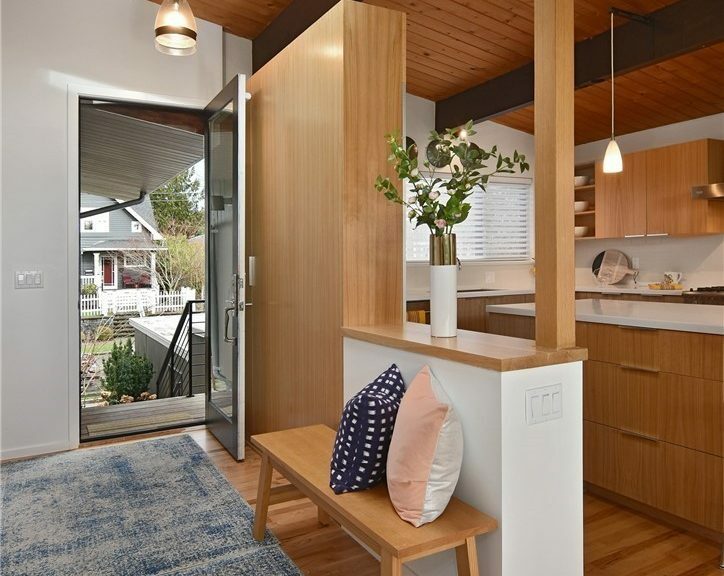 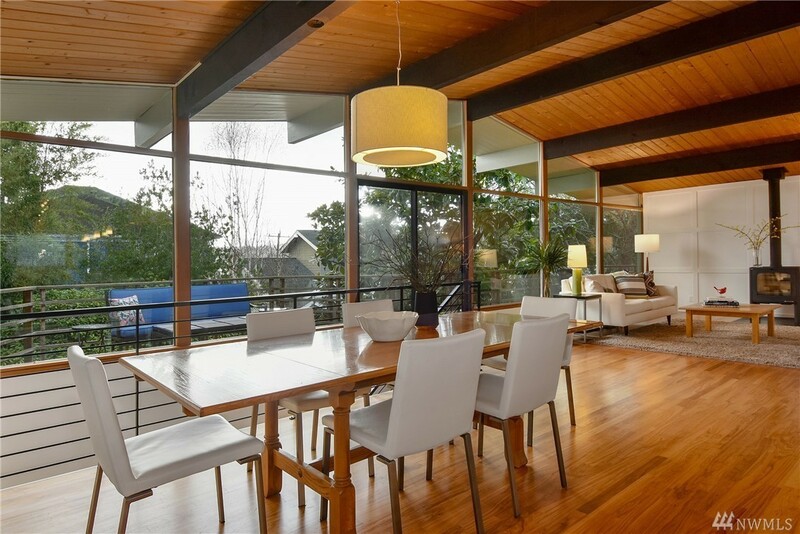 3609 NE 43rd St in Laurelhurst is a great example of how to update a MCM. 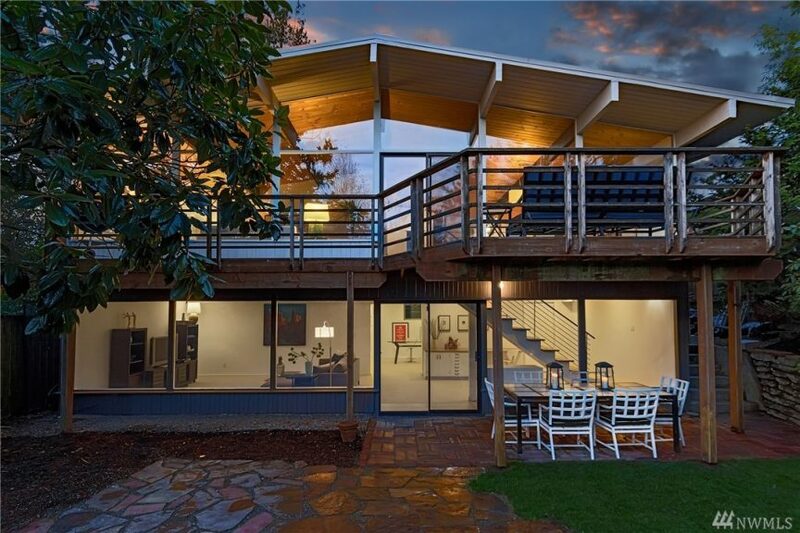 Built in 1956 it has been extensively remodeled (see the full list of upgrades). 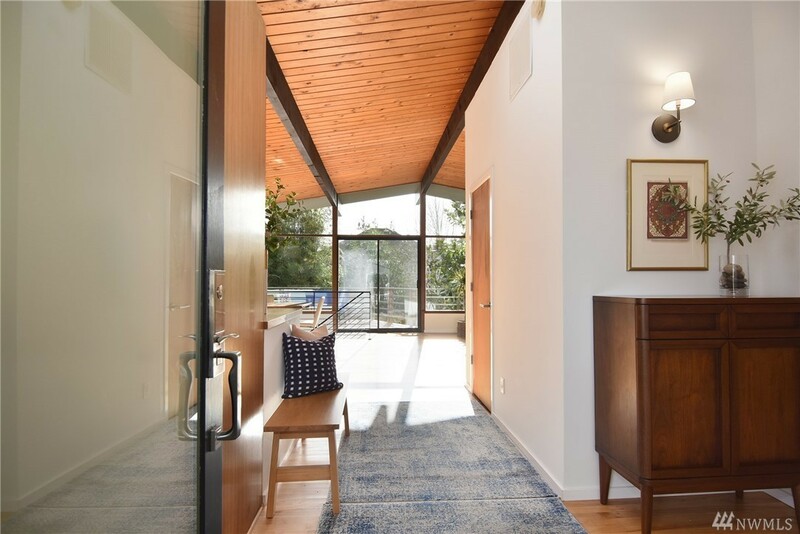 We love the usual MCM features – huge windows, exposed wood beam vaulted ceilings, open spaces. 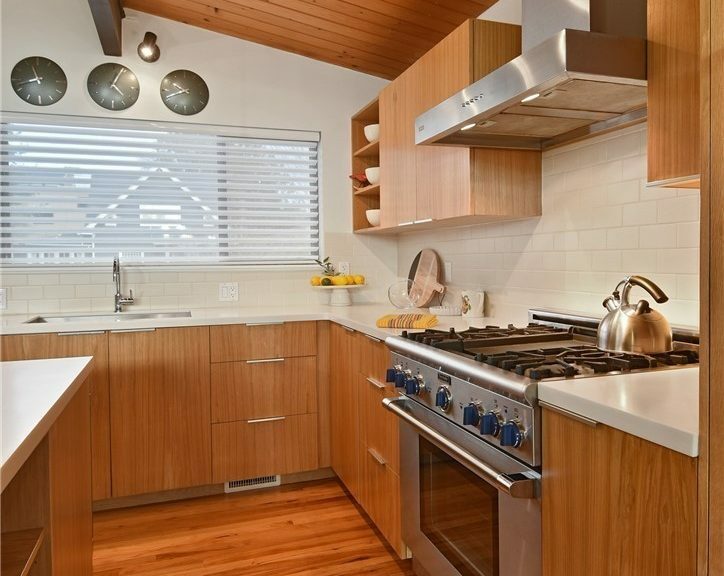 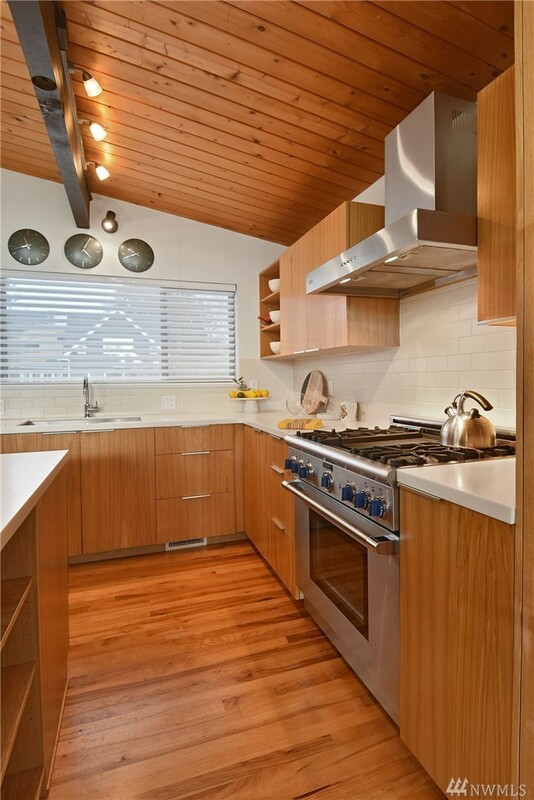 But love that when they re-modeled the kitchen and bathroom they went with wood cabinets and simple backsplash. 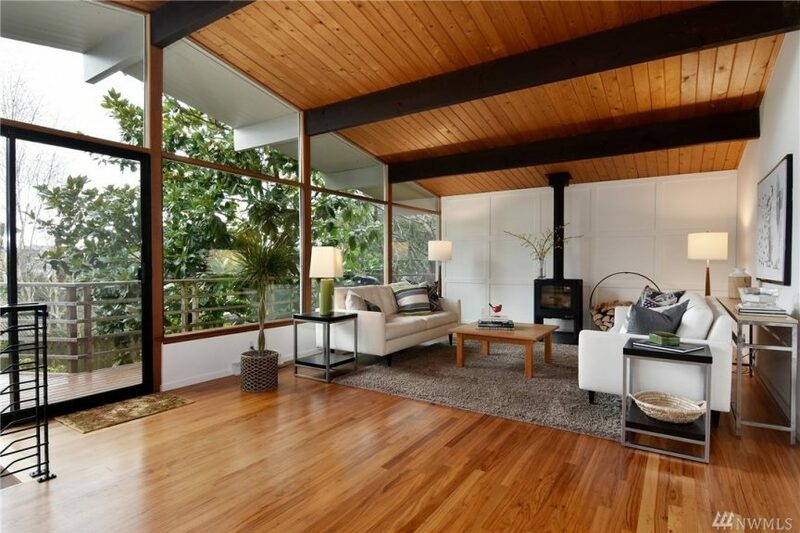 There’s a least two other MCM listing we were thinking of blogging this week, but just can’t get behind the remodels! Priced at $1.48m it is 2,660 square feet with three bedrooms two bathrooms on a 5,000 square foot lot. 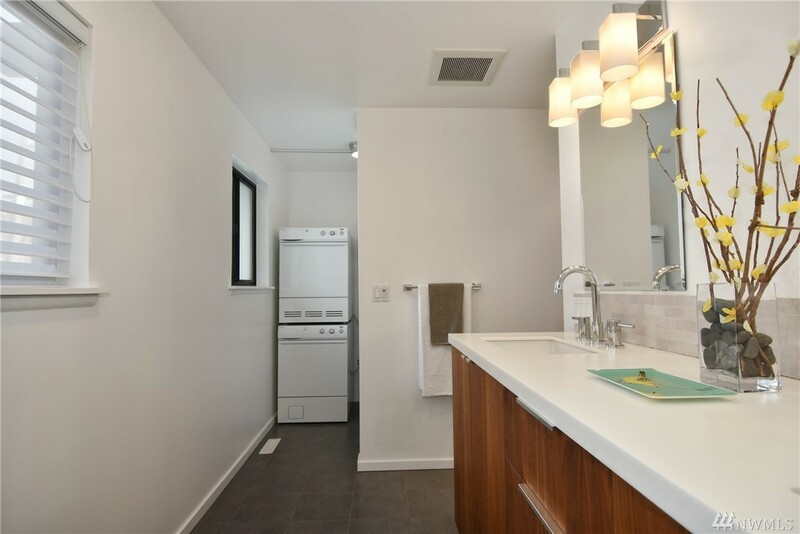 Nice bonuses – two car garage and it has access to the beach club. 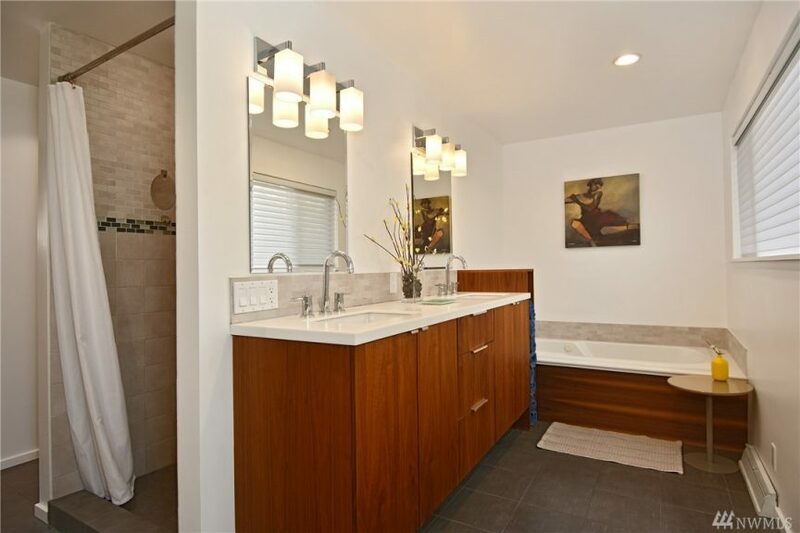 Listing provided courtesy of Kristin Johnson, Windermere Real Estate Co.